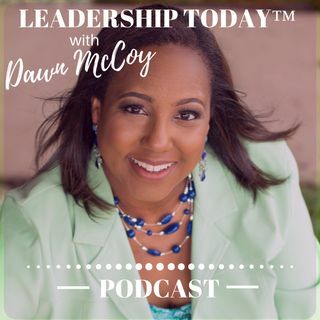 Dawn McCoy is leadership strategist, speaker, author of leadership articles and books, a former elected school board trustee, and founder of Flourish Leadership Group. Dawn McCoy is leadership strategist, speaker, author of leadership articles and books, and founder of Flourish Leadership Group, LLC. She is also a 20-year non-profit executive, former elected school board trustee, and an award-winning community advocate. Dawn is sought after to speak with corporate, government and academic audiences ... See More nationwide for speeches about effective leadership, community engagement, and personal growth. Learn about Dawn's published books/workbooks, guides, CDs, and resources.